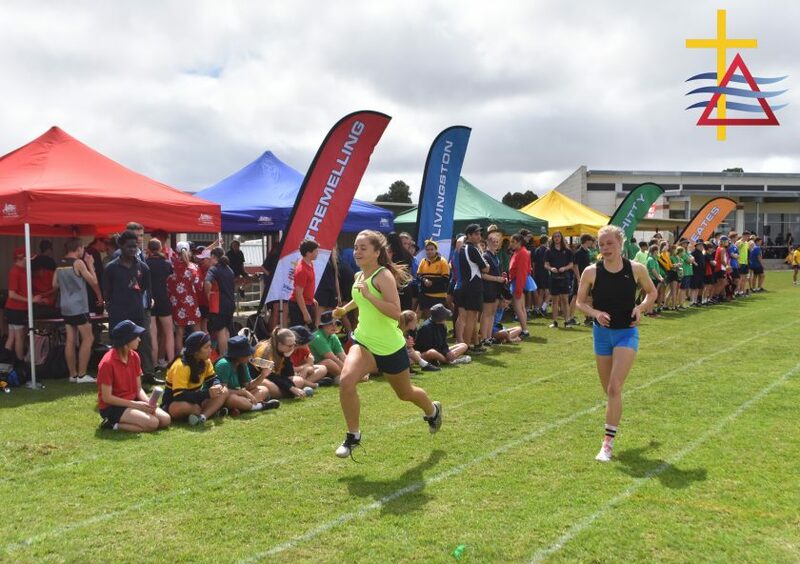 Well done to the 55 students who represented St Martins in the primary athletics team at the LSE SAPSASA District Athletics Carnival at Mount Gambier High School last Tuesday. A big thankyou to all the parents who volunteered to chaperone on the day and to Mrs Ware, Mr Bond and Mrs Hamilton for their help on the day. Congratulations to the following students who managed to come first, second or third in their events on the day. This is an incredible achievement! Keira, Connor, Christopher, Finn, Jordy, Charles and Niel all have the opportunity to be involved in the State Athletic Championships in Adelaide later this year.